From the 30th of October to 6th of November students and partners of «Sport Industry Management» RMA program had taken part in an internship program titled «Football Business of North Italy & South France». Group visited Turin, Milan, Monaco and Nice. 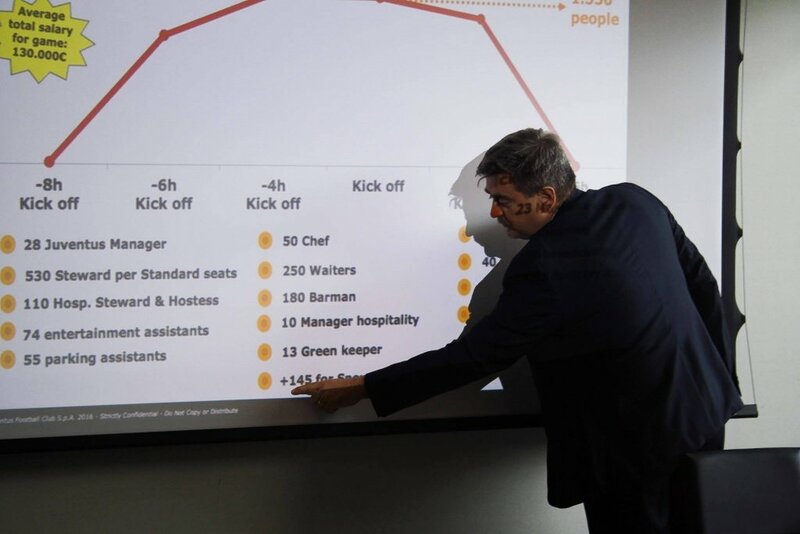 The program included: workshops and seminars from top managers of the clubs, visiting the stadiums and football matches, training centers and youth football academies with a detailed study of the infrastructure. Cities: Turin, Milan, Monte Carlo, Nice. 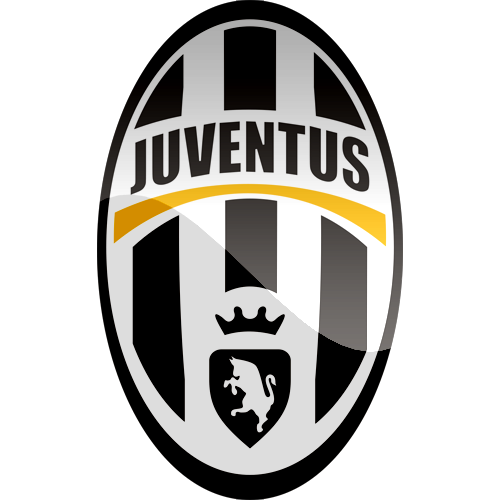 Football Clubs: Juventus Football Club S.P.A. (Juventus FC), Associazione Calcio Milan (AC Milan), Association Sportive de Monaco Football Club (AS Monaco FC). Stadiums: Juventus Stadium (Juventus FC), Stadio Giuseppe Meazza (AС Milan), Louis II Stadium (AS Monaco FC), Allianz Riviera (OGC Nice). Topics of workshops and seminars: commercial and transfer activities of professional sports clubs, marketing strategies, work with the fans (loyalty programs), broadcast rights, budgeting, merchandising, organization of the youth academies, etc. Speakers: Francesco Gianello (Head of Stadium, Juventus FC), Stefano Braghin (Head of Academy, Juventus FC), Giorgio Ricci (Head of Global Partnership and Corporate Revenues, Juventus FC), Vadim Vasilyev (Vice-president, CEO, AS Monaco), Filips Dhondt (General Director, AS Monaco), Félicien Laborde (Directeur Exploitation: infrastructures, organisation, developpement, projets, IT, securite, AS Monaco), Marco Amato (Head of Headquarters Casa Milan, AC Milan), Filippo Galli (Head Of Academy, AC Milan).